What do sperm whales dream of? How many Michael D. Higginses long is a blue whale? What are dolphins up to? 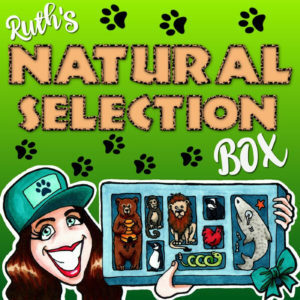 To answer these questions – and many more – Ruth is joined in her Natural Selection Box this week by comedian, social and political activist, Linda Hayden, and by science communicator Ilaina Khairulzaman. Oh, and a bottlenose dolphin called Fred might also drop in. Posted in Comedy, Feminism, media, Nature, podcast and tagged Ruth's Natural Selection.